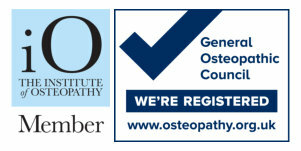 Osteopathy treatment is a drug-free non-invasive manual medicine that focuses on total body health by treating and strengthening the musculoskeletal framework. 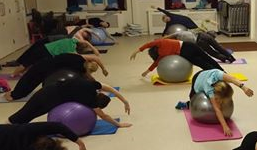 Pilates is an exercise method designed to elongate, strengthen and restore the body to balance. Based upon an anatomical understanding of the body’s muscular and skeletal systems, we can create a comprehensive exercise programme for every client. 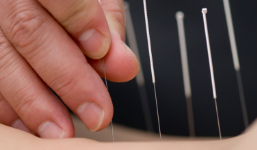 Acupuncture is a complementary therapy which works by inserting fine needles through the skin. These are left in position briefly, sometimes with manual or electrical stimulation. How you sleep has an effect on your well being. I get asked this question a lot and it is quite difficult to answer.